There are lots of CAD software available these days. Some are available for designers and engineers who are creating a broad variety of items. Others serve niche markets, like those available for bike frame design, jewelry, and home layouts. Below is a growing list of tools 3dEngr has direct experience with. Solidworks is designed for high end engineering and production. The suite of add-ins and add-ons cover FEA, animations, photo realistic renderings as well as a host of niche market applications. SW was my first experience with 3D design and still the primary package I work in professionally. Solidworks offers certification to users and 3dEngr has covered many of the exams. Try out Solid Edge for a bit. 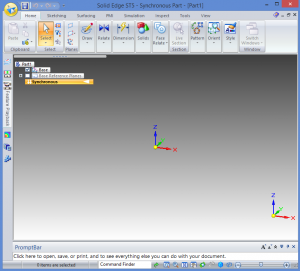 Especially if you are coming from other designs systems, getting up to speed does not take all that long and the differences in Solid Edge that come from Synchronous Technology can be beneficial for both novice and experienced users. If you are constantly working with imported data and making edits to models created by others, Solid Edge ST 5 may be able to reduce the time spent fixing errors and instead let you focus on engineering and design. 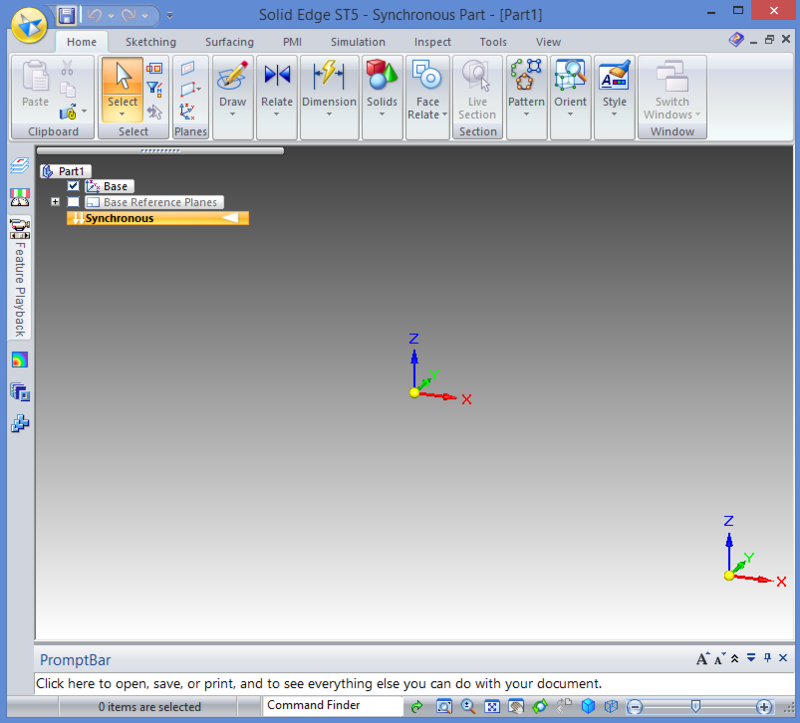 3dVia Shape is a free tool available at the 3dVia website. 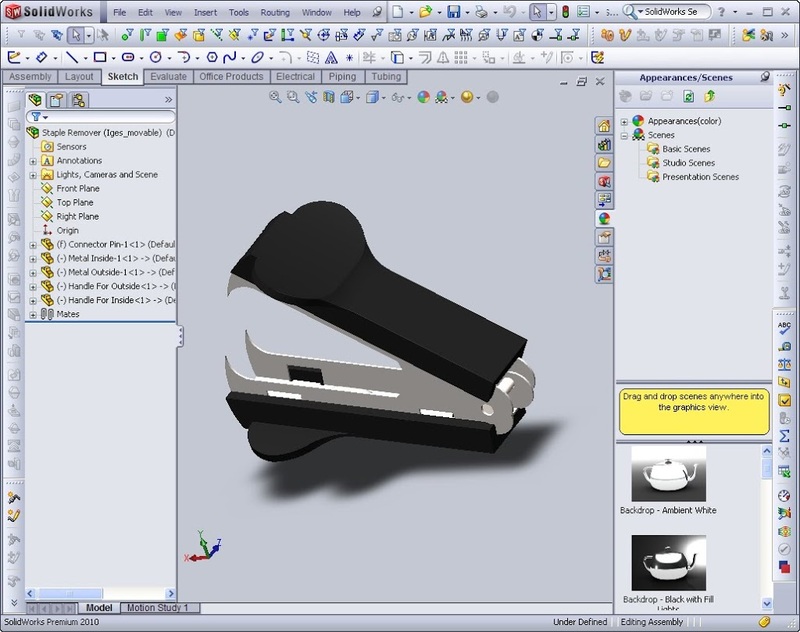 It is not meant to be a full functioning CAD tool but rather a easy, lightweight application that allows even a novice to quickly transform an idea into a concept. 3dEngr did a review of Shape along with an interview of the face of 3dVia, Cliff Medling. 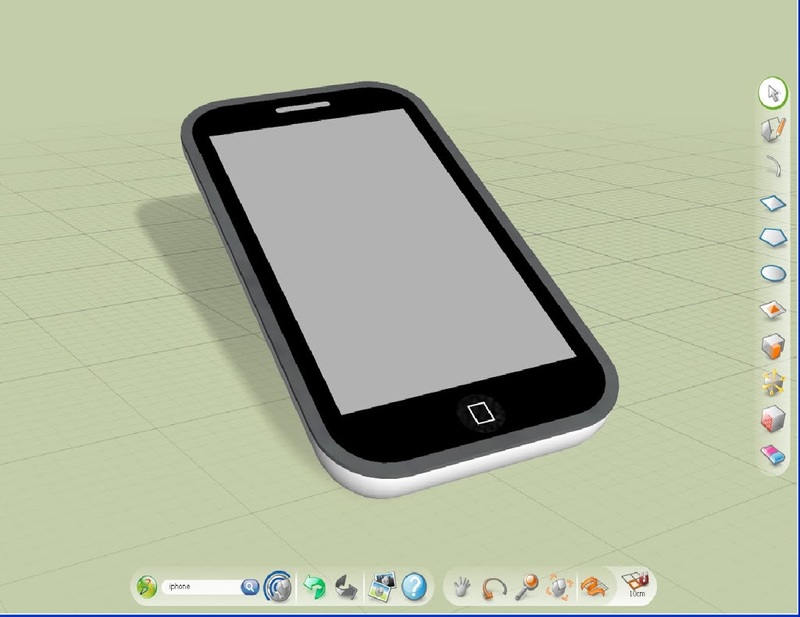 3dVia also provides the free plug-in used on this site that allows viewing of 3d models directly in the browser. A great library of parts produced in shape and many other packages can be found. 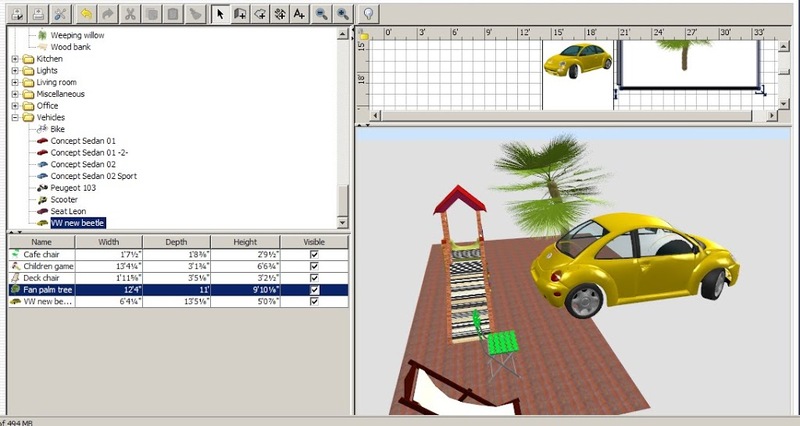 Sweet Home 3D is a free open source tool. The user interface on it leaves something to be desired but it fully delivers on function. It is available as a download or can be tried out in the browser via JAVA. Due to the number of applications available and it’s limited functionality Sweet Home 3D is unlikely to be useful to seasoned CAD designers. However, the same limited functionality and the simplicity of the tool make it a great option for users looking to quickly sketch out a floor plan and virtually move furniture around without worrying about a pulled back. Alibre is an inexpensive alternative to other CAD programs. Their aggressive $97 pricing is there attempt to tap into a new market of budget conscious professionals, enthusiasts, and DIYers. Alibre offers a 30 day trail which has been previously reviewed.